I know a little bit about wanting a baby and fearing you might never have one (ectopic pregnancy, miscarriage etc) and I am really thankful that I never had to go down the expensive fertility clinic route to end up with my lovely, now grown-up, children. So I should be pleased that the Stork has landed in the UK. 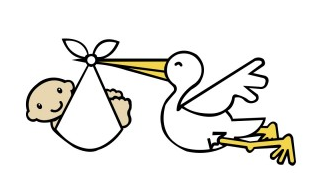 I’m sure there is a market for the Stork. 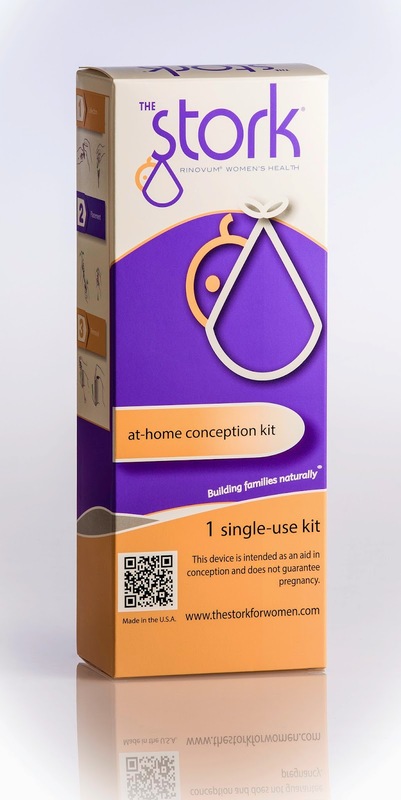 But although using it costs a fraction of what treatment at a private clinic would be, it isn’t exactly cheap – the recommended retail price is £99.95, for which you get just one device to be used in one ovulation cycle. And it isn’t offering exactly the same as IUI because in a clinic the man’s sperm would be treated to ensure that only the highest-quality motile ones were used for the procedure. The manufacturers say that cervical cap insemination has a recorded success rate of around 20 per cent which is comparable to IUI - with recorded success rates between 16 and 21 per cent. They also point out that the average the cost of IUI can range from £500 - £1000 depending on where you go and which drugs are required for treatment. Yet I still wonder if you couldn’t get fitted for a cervical cap for free (do family planning clinics still have them?) and simply use it the same way as the Stork with the same results. If anyone has tried this, let me know. Meanwhile you can check out the Stork here. And you can buy it here.